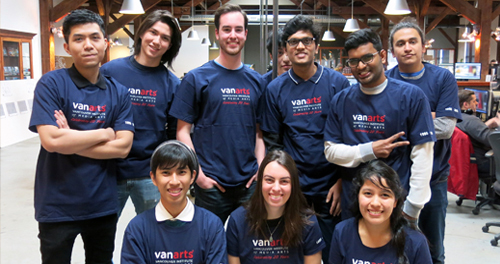 Welcome to VanArts Admissions! This section will help you learn how to apply, learn about financial aid and requirements for international students, including our special pages for India and Indigenous Students. You can also check out our webinar schedule to connect with us and learn more about our programs. 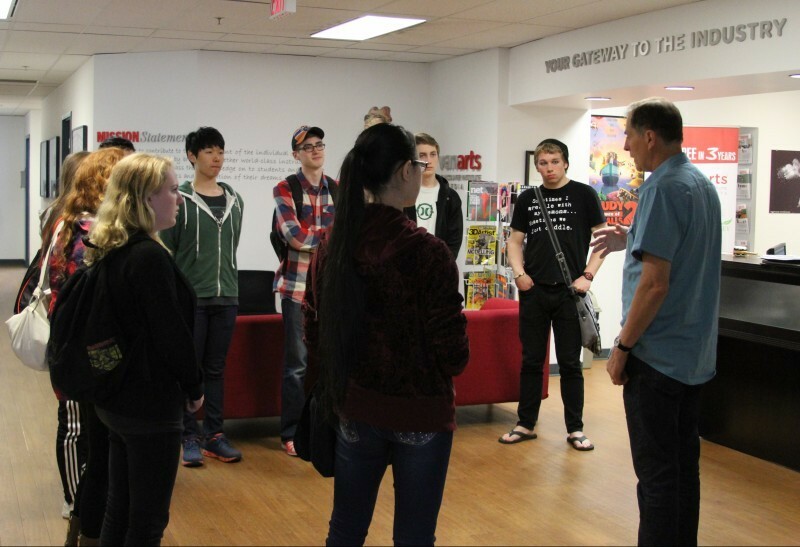 Our full-time programs have two intakes per year: March and September. Admissions is rolling, but we recommend applying 4-6 months before your desired start date for better chances of securing a seat. For information on tuition fees & costs, please visit our programs page and select your program of interest. We are on the lookout for talented students. 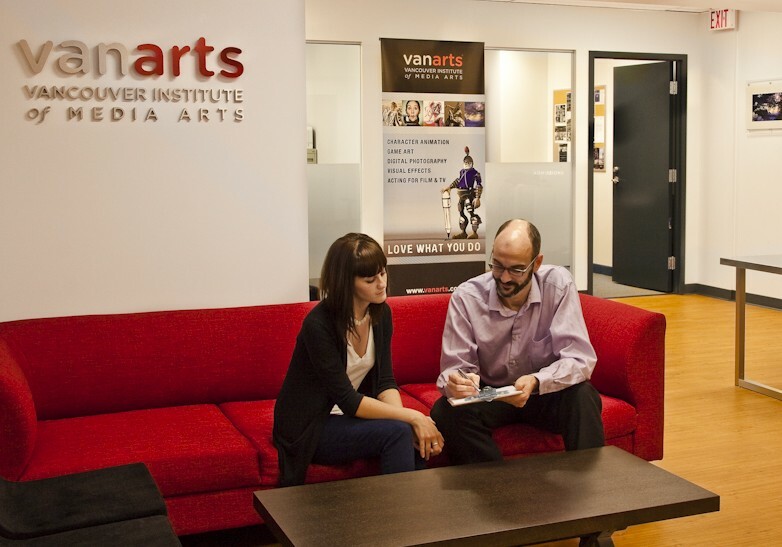 When applying to VanArts, mention to your advisor that you’d like to be considered for a partial scholarship. Once all of your required materials have been received, your advisor will forward your application to our scholarship committee for review. A strong letter of intent detailing why you are deserving of a scholarship is recommended. Below are some ways you can research VanArts further. Contact us today to learn more or start your application now. AUDIT A CLASS: Want to see what it's like learning your field of study? Our doors are open for you to sit down and sample a class. MEET OUR INSTRUCTORS: Find out what their backgrounds are, and how they use their prior work experience to help you learn your craft. WEBINARS: Visit our Events section to find out when our next webinar is, register online and view from your home computer. INFO SESSIONS: Visit our Events section to see if we are holding an Info Session in your part of town.